Special days are meant to be celebrated with the ones nearest and dearest to us. It's not often that everyone comes together for a celebration which is why when it comes to special occasions, every moment counts. Special moments captured in pictures can mean a lifetime of wonderful memories. Time may pass, and even the sharpest memory may fade but just one look at a photograph taken from an event captured years ago can instantly bring back all the excitement, joy, and fun you had at those precise moments that picture was taken. You fondly recall the conversations, the smiles on everyone's face, and you feel all warm inside - it's an all around positive feeling all over again. If you're in Forth Worth, Weatherford, Dallas, Denton, Keller, or other surrounding areas, and are planning your next big event - whether it be a birthday celebration, a wedding, a wedding anniversary, a school reunion, a family reunion, or others, wouldn't it be great if you could rent high quality photo booth to capture all the fun? 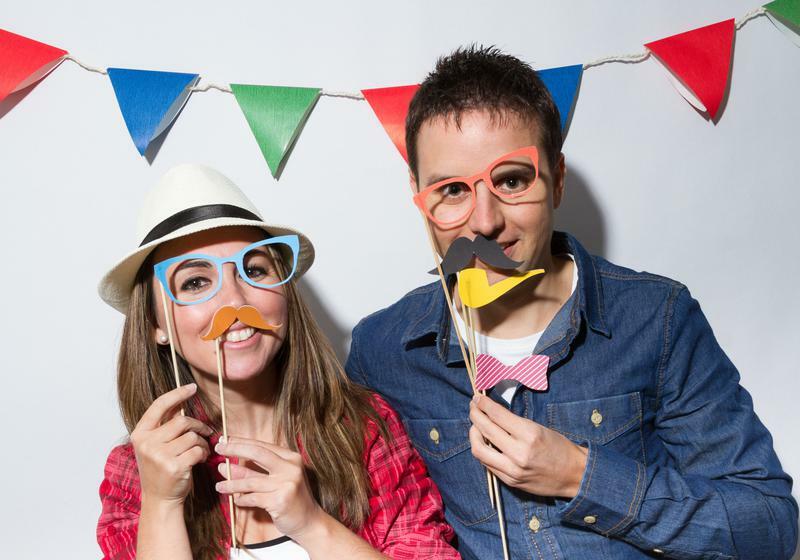 Here at MorFotos, we provide high quality photo booth rentals for all types of events and celebrations. Our focus is in creating an outstanding customer experience through top-notch service and amazing, state of the art equipment. We want your event to be a huge hit with all your guests and we never fail to deliver! If you're looking for the name that stands out among all North Texas photo booth rentals, there's no other name to remember but MorFotos. So any time you need outstanding birthday, anniversary, reunion, or wedding photo booth rentals Fort Worth folks trust, go with the name that's synonymous with great service, great times, and great quality pictures - Morfotos!